[Squamish, British Columbia] – A brand new, multi-million dollar and environmentally-conscious state-of-the-art Toyota dealership will open its doors in Squamish at 39150 Queens Way. Squamish will deliver this experience while leaving a smaller environmental footprint. The dealership will offer customers an energy efficient facility with lined service walls and the use of efficient glass and a store design that maximizes natural light. An environmental rain water control system and energy saving display lights will further enhance this dealership’s ecological commitment. 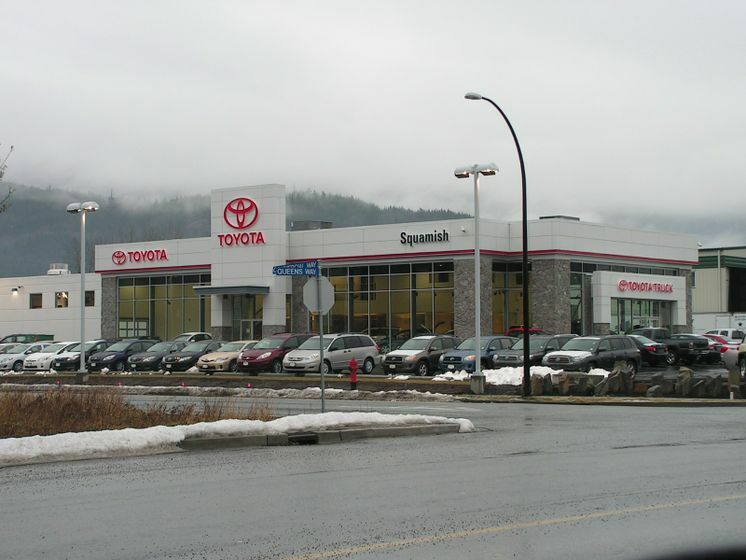 With a 16,000 square foot facility on 2 acres of land, Squamish Toyota is expected to employ 15 staff members when it opens to the public in early 2010, and will be committed to providing excellent customer service in new and used vehicle sales, as well as parts and service operations. The new dealership will offer its customers a comfortable and convenient atmosphere, with an 8 car showroom, customer lounge featuring internet and a fireplace, a covered service reception, a delivery gallery, and a 10 bay vehicle shop. 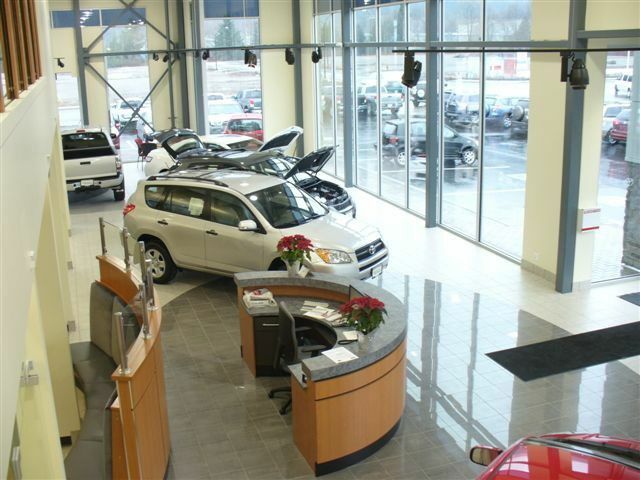 Squamish Toyota will offer a wide selection of Toyota vehicles and exceptional customer service. Its service department will feature factory-trained technicians and Genuine Toyota parts and accessories. 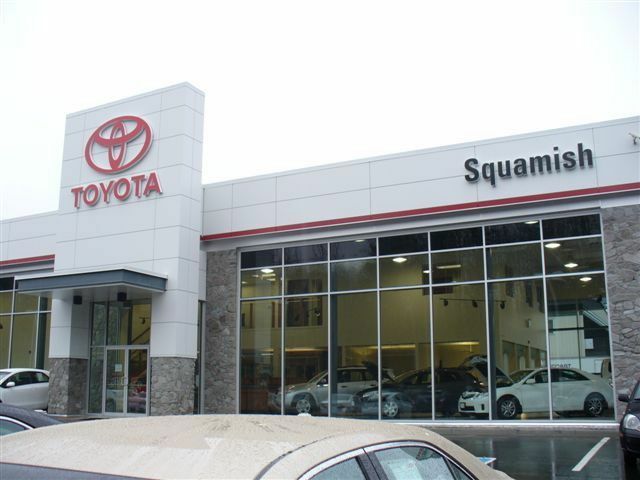 Squamish Toyota will have friendly, knowledgeable staff to help customers choose the best vehicle for them - whether it be a future-friendly 2010 Toyota Prius hybrid, or a dependable work vehicle like the 2010 Toyota Tundra that offers more power using less fuel - and to provide top quality service. Special opening day activities are being planned.